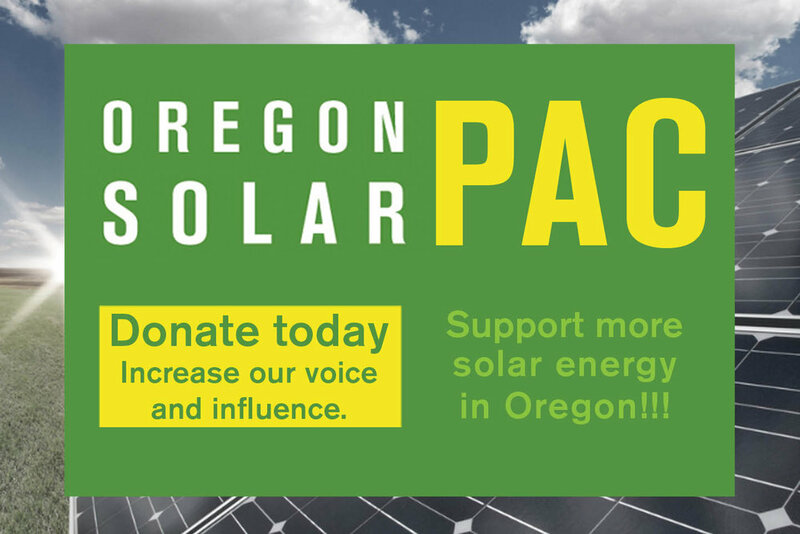 The Oregon Solar Dashboard was developed to share information about solar energy facilities installed in Oregon. “OSEIA commends ODOE for working so hard to make this data publicly available. We believe this will be a great tool for the industry to use and reference over the years,” Angela Crowley-Koch, Executive Director, OSEIA. Rob Del Mar will be showcasing the Oregon Solar Dashboard at OSEC in May.